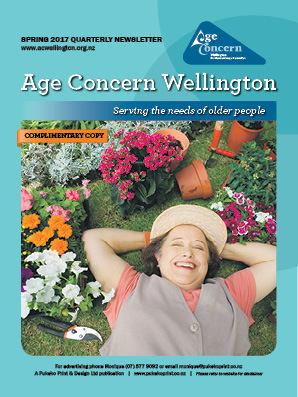 The Wellington Age Concern publication is a quarterly A4 colour newspaper, which contains editorial and news items from Age Concern to their membership. Age Concern promotes dignity and respect for all older people as well as providing expert information and support in response to older people's needs. 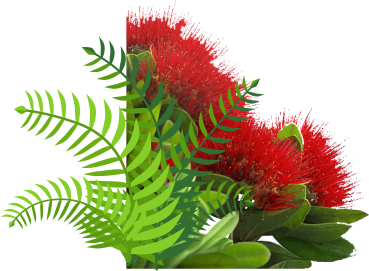 The Age Concern Wellington association has over 42,000 seniors over 65 in it's territory and covers Upper Hutt, Lower Hutt, Porirua and Wellington city and suburbs.